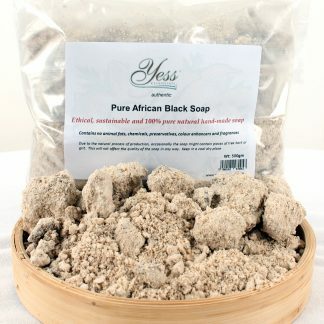 A superior natural moisturiser containing remarkable healing properties. Rich in Oleic, Stearic and Linoleic acids that help protect, nourish and keep the skin beautifully soft and moisturised. Also rich in essential vitamins A, E and F. Vitamin F protects the skin, particularly from the suns harmful UV rays. 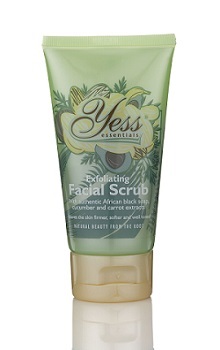 It helps promote youthful skin, reduce fine lines and dryness. Vitamins A and E help maintain overall health of the skin and hair as well as nourish the skin and maintain blemish free skin. 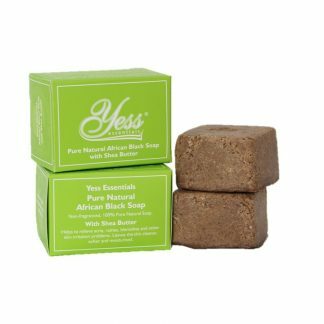 Yess Essentials unrefined shea butter is produced by cooperatives communities in Ghana and carefully filtered not to affect the quality and to ensure the highest purity before packaging. 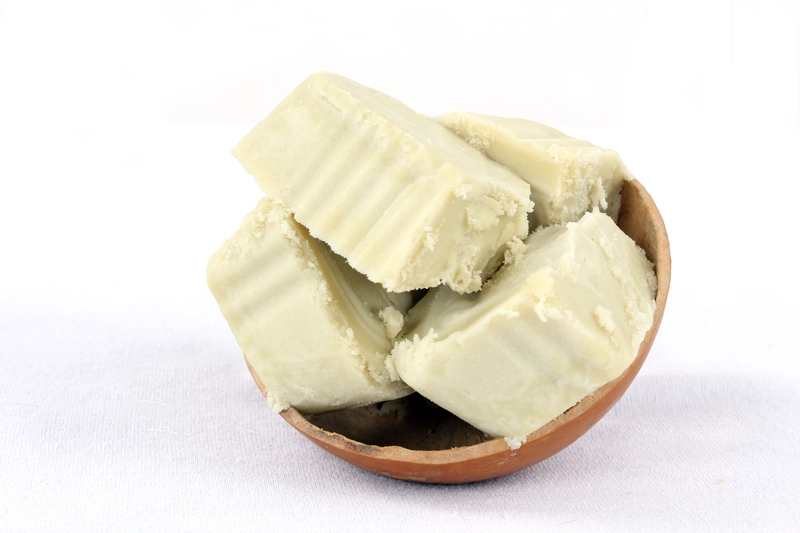 Raw shea butter, which comes from the nut of the African shea tree (also called the Karite tree), has been used for many centuries as a skin moisturiser and hair conditioner, also commonly used in Africa for cooking food, making candles, and even coating wood products. 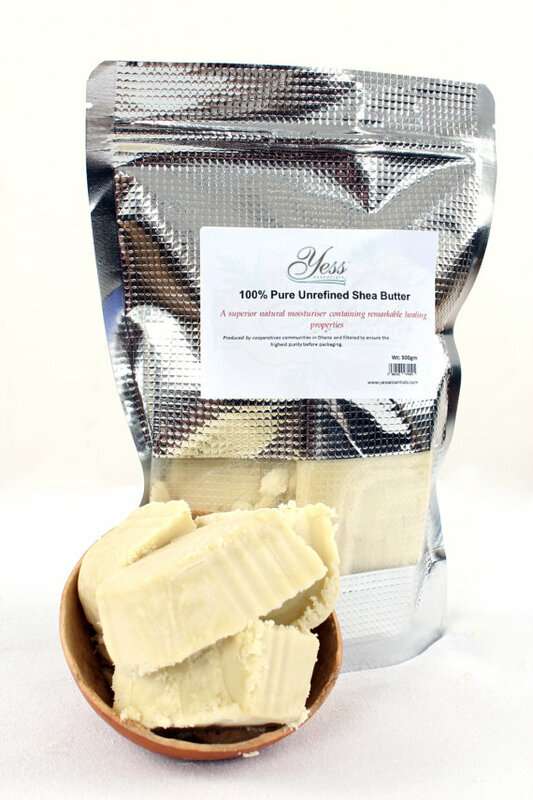 Unrefined shea butter is a fairly hard butter which penetrates deep into the skin. It is an effective moisturiser because it contains many fatty acids which are needed to retain skin moisture and elasticity so can help to reduce the appearance of wrinkles. It has high levels of vitamins A and E with anti-inflammatory properties, as well as phytosterols, fatty esters, and phenolic acids which may help repair skin damage such as burns, sores, scars, psoriasis and stretch marks. 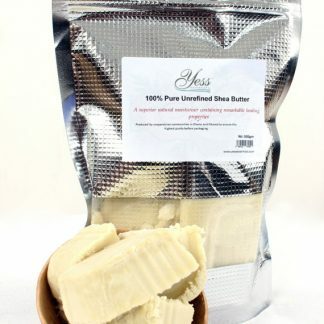 Unrefined shea butter also has natural antioxidant properties and is said to contain a small quantity of allantoin which is renowned for its healing qualities. 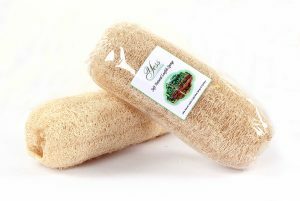 It is used traditionally to relieve rheumatic and joints pains and heals wounds and also relieve inflammation of the nostrils. It is also said to protect the skin against external aggressions, and sun rays. Raw:- Unfiltered butter straight from production. Since it’s not filtered, it is common for it to have flecks of impurities in it. 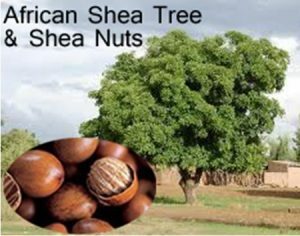 It is usually a deep yellow colour but can also be greenish, depending on how mature the shea nuts were when harvested.